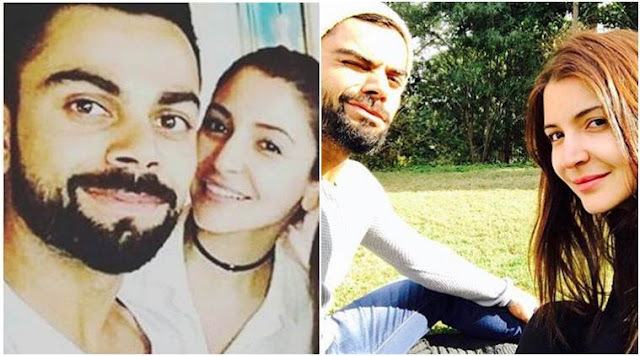 Home Gossips sports viral news Virat Kohli and Anushka Sharma marriage, Anushka said something about marriage that you would be surprised to hear. Virat Kohli and Anushka Sharma marriage, Anushka said something about marriage that you would be surprised to hear. 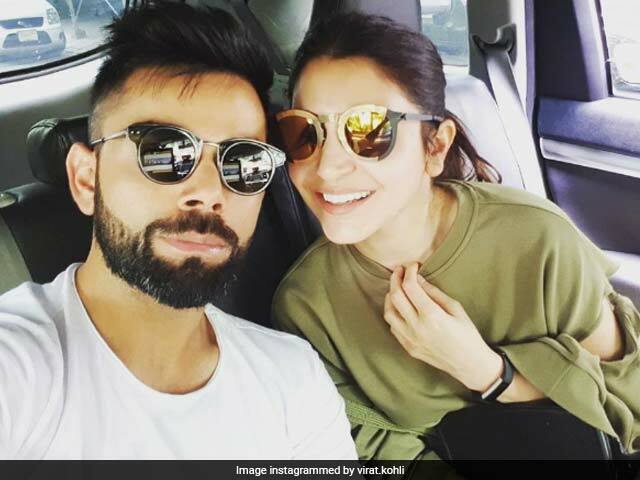 The marriage of Virat Kohli and Bollywood actress Anuskha Sharma again takes the break after the talent agency which manages Anushka's career denied the reports. Through NDTV The talent agency said "These are just rumours doing the rounds. No truth to it." According to a report in The New Indian Express, the 28-year-old has already informed his non-availabilty for a Test match against Sri Lanka in December, due to personal reasons. However, the dates are yet to be finalized. 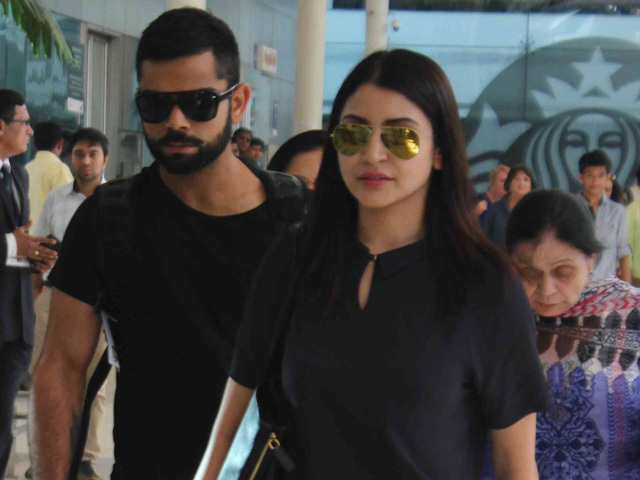 Though Rumours of a break-up between the two in 2015, Virat Kohli was later clarified them, stating that Anushka Sharma had completed the backing while fans lashed out at the actress for Kohli's poor performance during the time. The couple have also been known for spending time together.some pictures are shared on Instagram.